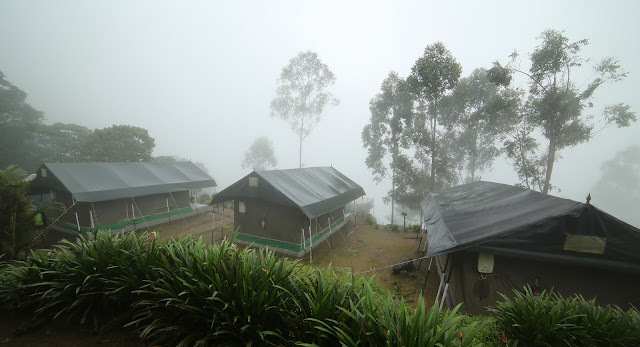 Accommodations Accommodations offered by Nature Zone Resorts includes Tree Housesand Luxury Tents. Resort offers restaurant and a 24-hour front desk. 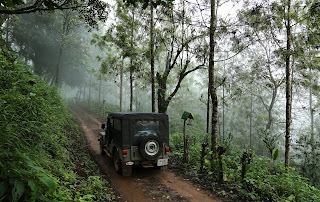 It is located 6 m above sea level in Munnar Hill Station. 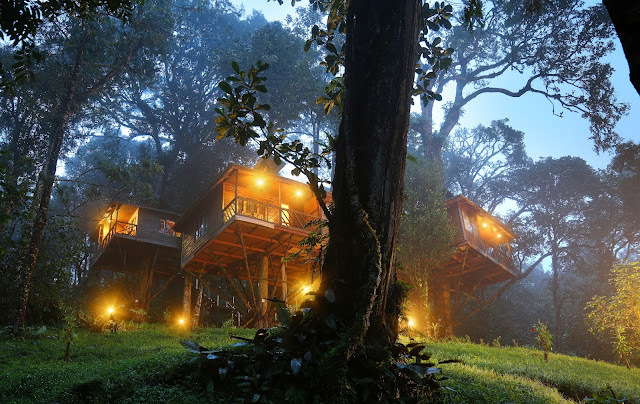 Tents and tree houses are surrounded by greeneries. 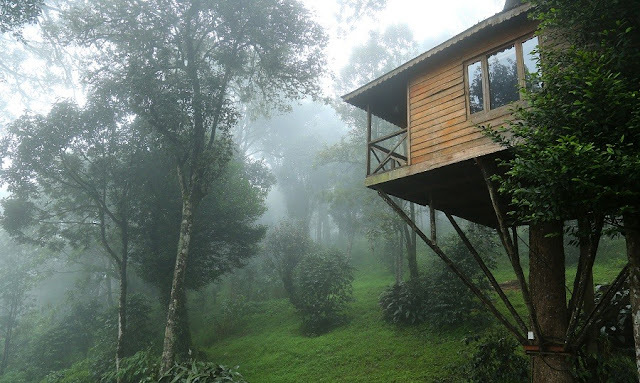 Have mountain and valley views from veranda and through natural ventilation. 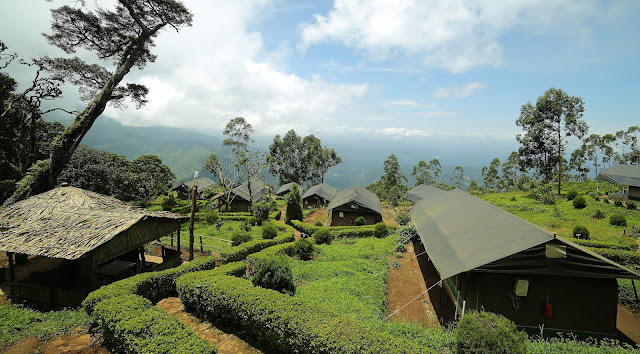 The resort overlooks mountain ranges, tea gardens and even lakes.